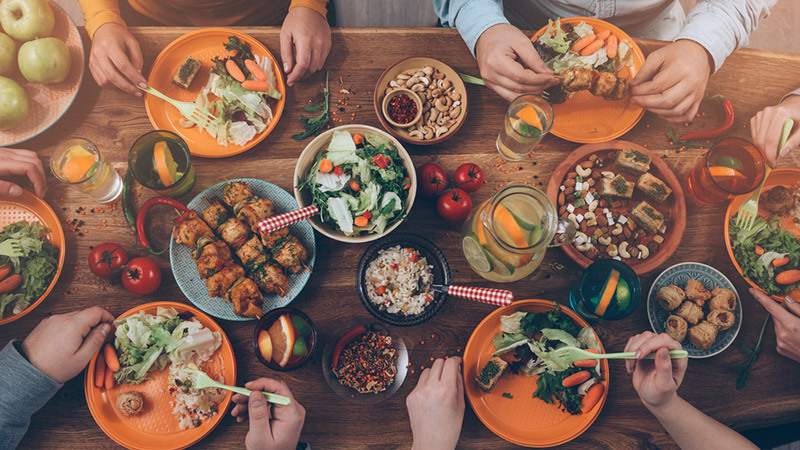 It may seem as though appetite and hunger go hand in hand, but the truth is, our appetite has a lot more to do with the state of our brains than our stomachs. You crave certain foods because you need a “pick me up,” added energy, or a mood boost; not necessarily because you are actually hungry. 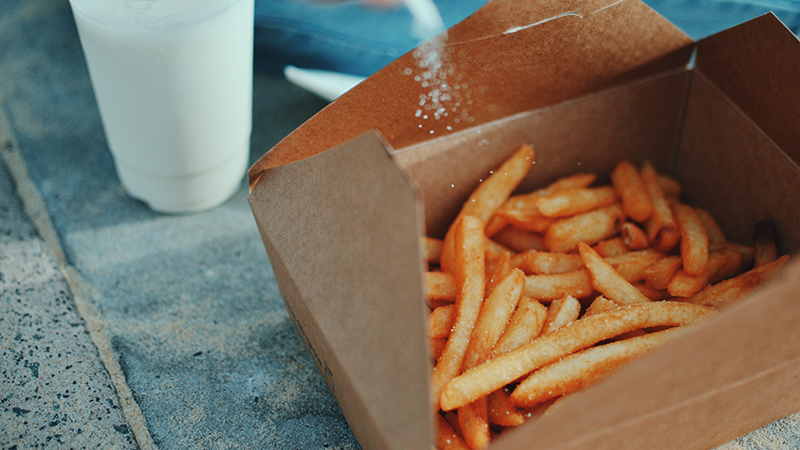 Your brain is the cause of food cravings — so then, how do you turn them off? Here are some tips to help curb your appetite and crush cravings. Most of us don’t drink enough water, and there’s a very big possibility that you are mistaking hunger for thirst. Next time you are feeling hungry, try drinking a glass of water and wait 10 minutes to see if you’re still actually hungry. 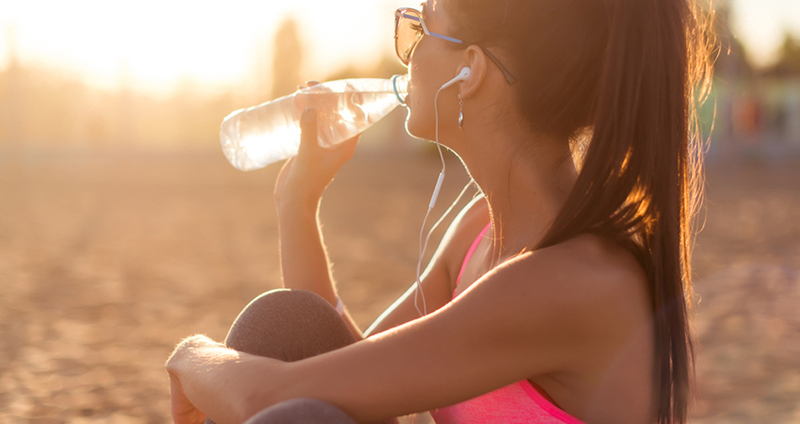 Dehydration causes thirst, dizziness, and even fatigue. When your body starts to feel tired, it begins searching for a quick burst of energy, or a pick-me-up food that induces a food craving. Staying hydrated can stop this from occurring. You are most likely to crave sugar or sweets because these foods release serotonin and endorphins or “feel-good” hormones in the brain. You associate these with a strong memory of happy feelings. This is where the “sugar high” comes from, and you crave them because your brain hopes for a quick burst of energy or boost in mood. In addition, sugars and high-sodium foods cause you to crave more of these foods. The symptoms of excessive thirst caused by salty foods also makes you mistake thirst for hunger. So how do you stop yourself from craving the sweets, chocolates, and candies? By training your body to embrace good sugars that come from fresh fruits. In time, your mind will instead crave new and exotic fruits instead of exotically processed sugars and trans fats. Reset your palate by avoiding the triggers and replacing them with healthier foods to crave. 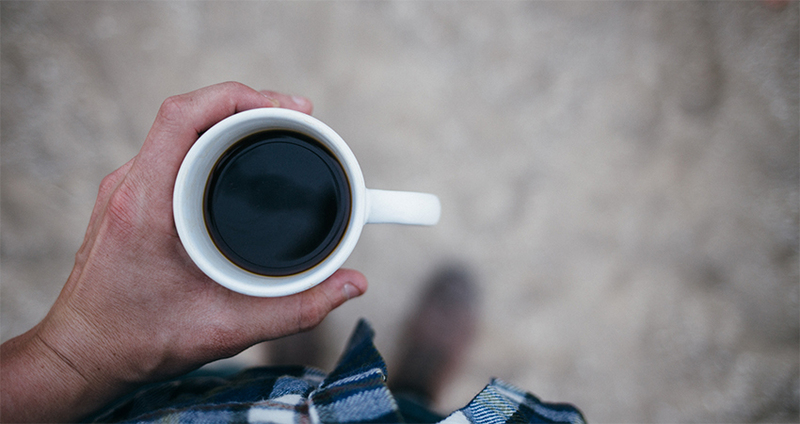 Learn to love black coffee. Not just because the sugar and cream you put in your regular coffee isn’t very good for you, but also because it can help fight food cravings and give you a boost of energy on those days when you really need it. Your mind is a powerful tool. We know through the psychological research that you can train your body to react in a certain way to external stimuli (such as food signs) through classical conditioning. Use this to your advantage by eating on a set schedule, as much as possible. Your body will soon adjust to eating three to five regular meals with a one or two planned snacks in between, and won’t crave eating when it’s not these times. Another way to will your mind over matter is by only eating at the table. No matter what meal it is, be sure you are sitting down at a table to eat it. This not only keeps you from overeating, it trains your mind to associate food with the dining room, and breaks the habit of overeating throughout the day or indulging in snacks at night in bed. Many people don’t realize just how intimately sleep is connected with appetite control and intake of food. Short sleep cycles (6 hours or less per night) have been linked to obesity among individuals, and along with exercise and diet, sleep has now been associated as one of the three important factors for achieving physical well-being. 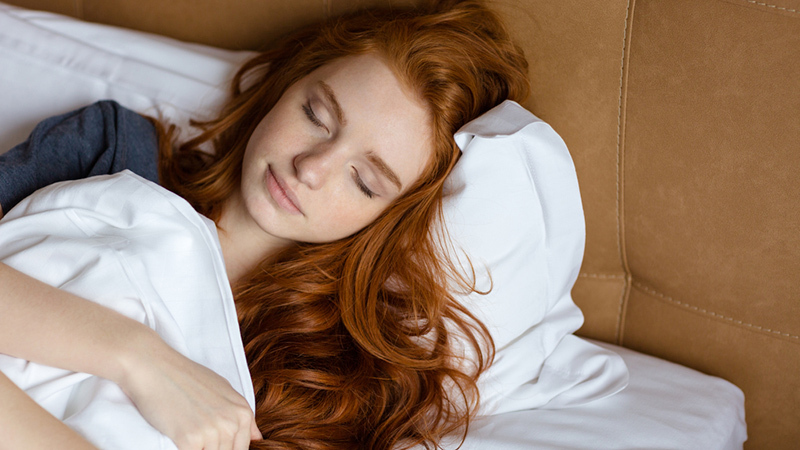 Research shows that there is a greater intake of fatty foods and carbohydrates among individuals who are sleep deprived and those who suffer from poor quality sleep than those who sleep soundly, controlling for all other factors. Getting proper sleep helps keep these hormones in check, and keeps you on the right track towards weight loss and better physical health. You might be constantly craving food because the food you eat doesn’t provide you the right nutrients. If you don’t focus on whole foods, then there’s a possibility that your body may be lacking essential vitamins, minerals, and nutrients that are making you tired. 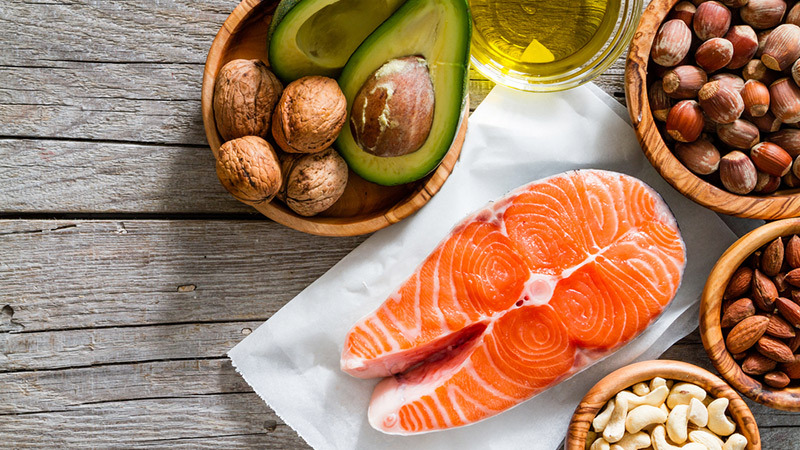 Your body is craving instant energy, like processed carbs, but what it really needs is nutrient-dense foods that will keep you feeling fuller, longer. 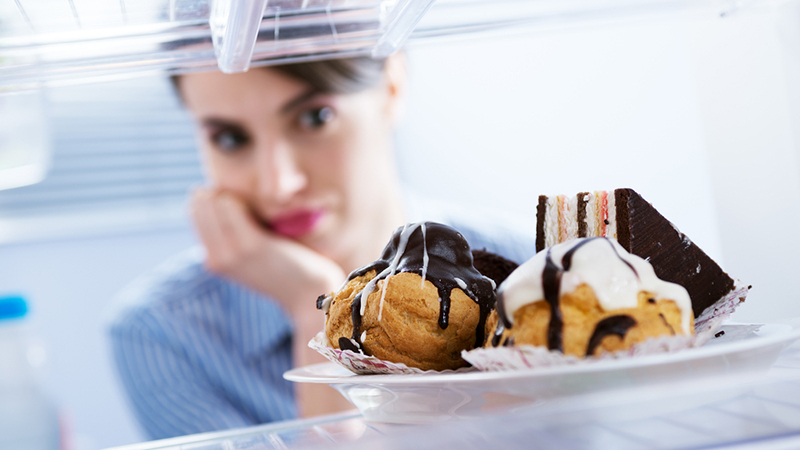 One of the biggest causes for food cravings is your body’s want to fill a psychological or physiological need. 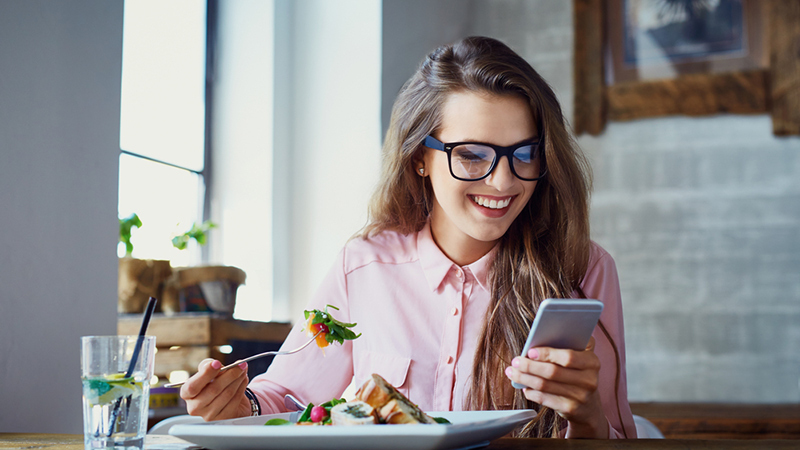 You crave foods for energy or to correct your mood, so you may want to consider some mindfulness practices the next time a craving hits. 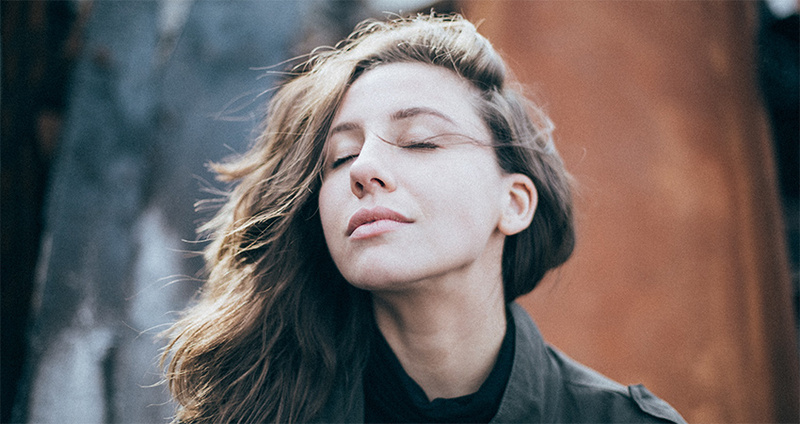 Take a minute to sit, breathe, and try some relaxation techniques. That cake or secret treat you bought at the store when you thought no one was looking? — destroy it. 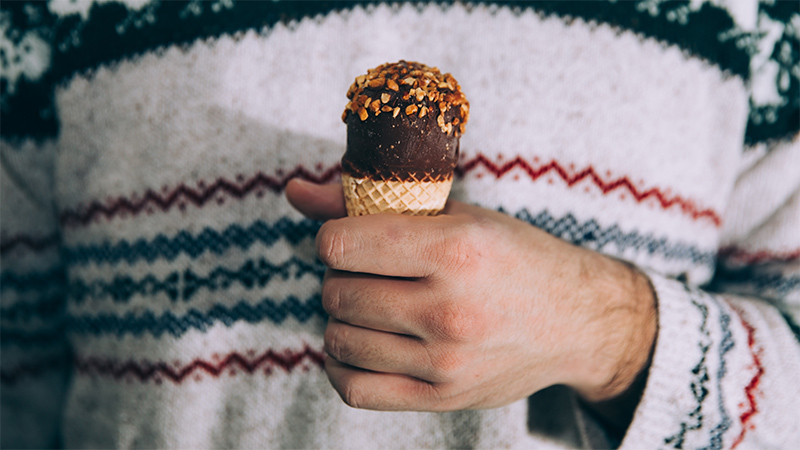 You can’t keep justifying giving in to your cravings by simply allowing them to happen, but only sometimes; ‘but only sometimes’ quickly turns into once a week or once a day, which is a hard bad habit to break when nutrition is in everyday choices. Keep healthy foods handy, and banish trigger foods from your pantry.